Want to make a difference in the lives of Utahns facing hunger using spare change from your everyday purchases? Cointributor revolutionizes charitable giving by enabling you to round up your purchases to the nearest dollar automatically and send your spare change to Utah Food Bank in the form of donations. 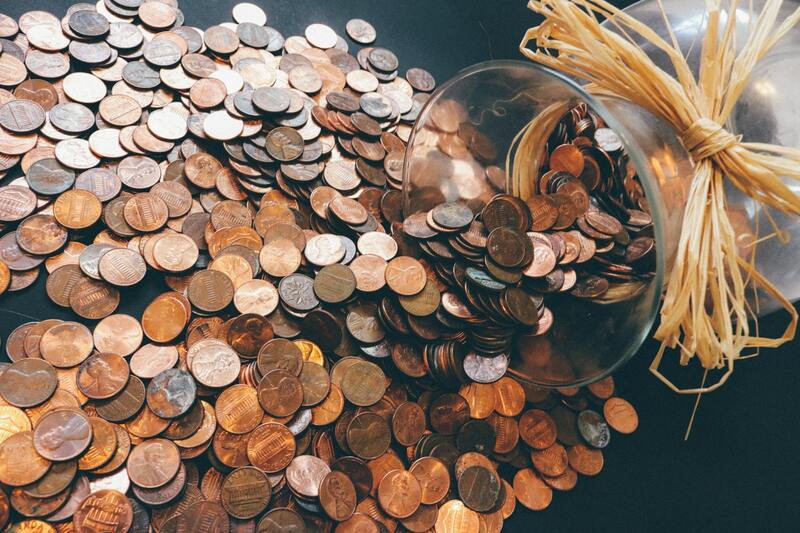 Because we can stretch each $1 donated into $7.34 worth of goods and services, even your spare change can impact the 1 in 7 Utah kids who are unsure where their next meal will come from. Sign up for Cointributor. You can even download our free Cointributor app so you can easily access your donation dashboard! Link your credit or debit card to your Cointributor account. Set your minimum and maximum monthly contribution limits. If you haven’t reached your minimum, at the end of the month we will automatically receive your minimum donation. If you’ve reached your maximum, spare change donations will stop until the following month! Make purchases as usual. Your change will be automatically donated to Utah Food Bank! “Signing up for Cointributor is so easy! I love that I can shop as I normally would and know that my spending can help kids facing hunger!” –Heidi S.
“I love that I can look at my Cointributor app at the end of the month and see just how much I have donated to Utah Food Bank. Even better is that I don’t even miss it because I was able to set a limit that I am financially comfortable with.” –Pete C.
“It’s like Venmo for a good cause! I use the same credit card for every purchase I make so I can get frequent flyer miles. Now I can also help feed hungry kids too!” –Sophia H.